We naturally assume arthritis is a condition suffered by older dogs but even younger dogs can suffer with arthritis too. This article explains what arthritis is and the symptoms to look out for. 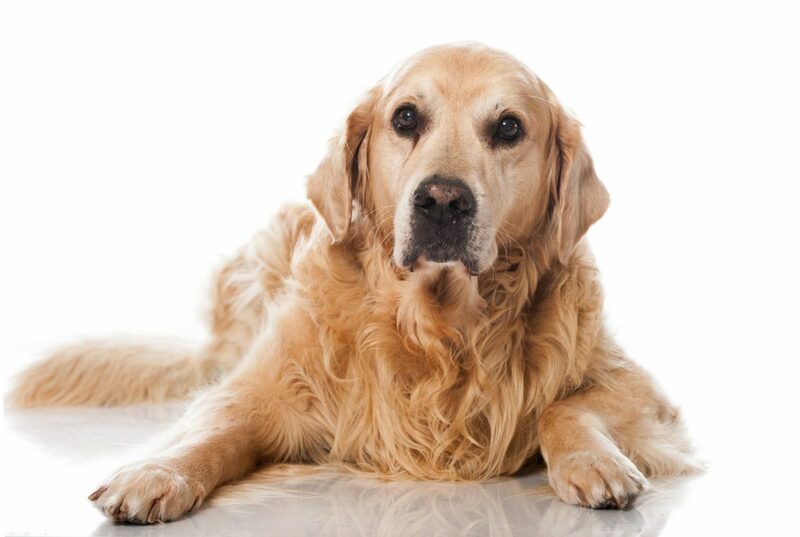 Arthritis is common in older dogs. 1 in 5 dogs will suffer at some point. Arthritis is the inflammation of a joint. There is usually heat, tenderness and swelling in the area. Arthritis is caused by cartilage deterioration. 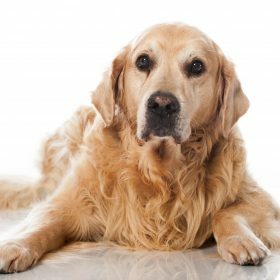 This can happen progressively, in the case of an older dog or can be due to hereditary conditions such as elbow and hip dysplasia. Due to the loss of normal cartilage remodelling of the bone occurs. The joint over time becomes stiffer and more painful. Also known as OA is a type of arthritis affecting the free moving joints such as elbows, hocks, stifles etc. OA generally affects one or two joints. The onset is very sudden and affects multiple joints at the same time. Rheumatoid arthritis is a malfunction of the dog’s own immune system. Antibodies attack the cartilage and surface of the joint. If you think your dog has the onset of arthritis the most important thing to do is book an appointment to see your vet. 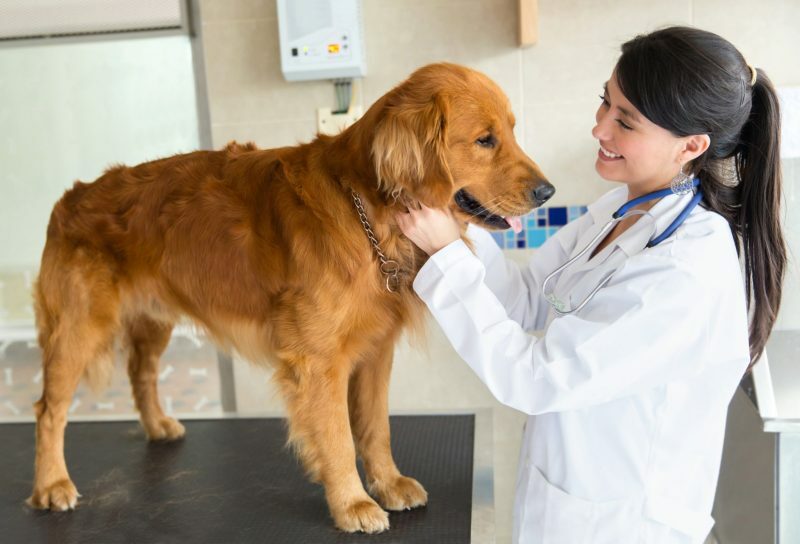 Once you have the correct diagnosis you can look at what’s available and how best to care for your dog with this condition. Magnetic therapy can work in two ways. Firstly it helps to improve blood flow and oxygen around the body reducing stiffness. 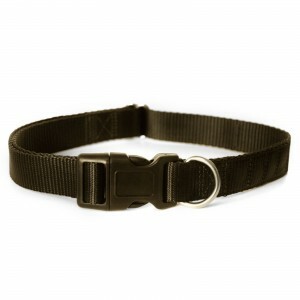 And secondly, a magnetic dog collar helps to block pain receptors by releasing natural endorphins. Read about my own dog Ella’s Story. She was born with elbow dysplasia and diagnosed with OA when she was 12 months old. Find out how a magnetic dog collar has helped Ella. We’d love to hear from you. Do you have a similar story to Ella or have an older dog with arthritis? Please share your story and let us know how you manage your dog with this condition. Arthritis is terrible. My parents German Shepard suffered with it her whole life, and was eventually put down because she was in so much pain all the time.